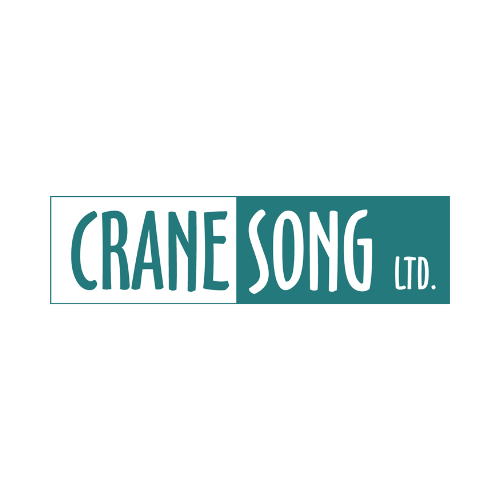 The Crane Song SPIDER is a truly unique Class-A design, offering 8 channel tracking, mixing and summing with Analog colouration and Dither. It has 8 Mic/Line pre-amps with up to 66db of gain, in 6db steps with an insert point on each channel and Low Cut filter at 80Hz. There is a FAT switch on each channel, which provides a different Valve type sound, creating mainly 2nd Harmonics ( with some 3rd ) into the signal. A peak Limiter is on every channel activated by a front panel switch on each channel, and is in front of the A/D path. The 8 channel Digital section has clocking up to 192k and a Crane Song designed Dither which is generated by Analog means. The final stage is the DSP Tape Emulation, which is the same as in the HEDD192 as well as the SPIDER design. This is on a channel by channel basis, and provides a way to have Analog Tape sound on the Digital channels. Amazing, original design from Dave Hill with audiophile quality and perfect front end for any DAW system.